Between 6 - 10 May the CDISC 2019 Europe Interchange is being held in Amsterdam, Netherlands. At the main conference OCS Life Sciences will present a Use Case. The Preliminary Conference Program is now available. 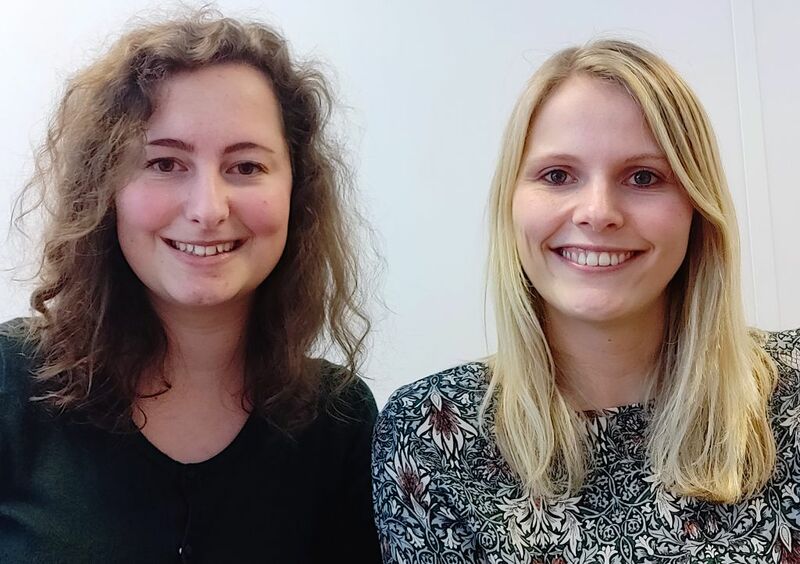 Take a look and write down Session 3, Track C: Use Cases where our statistical programmers Leah van der Meer (MSc) and Louella Schoemacher (MSc) will present their use case "Associated Persons Domains and Associated Possibilities". Read the abstract of their use case below. Just come and meet our statistical programmers and other staff members at our booth at the conference! Or contact us for more information at any other time that suits you best. Whether it is a subject’s parent, an elderly person’s caretaker or a patient’s donor, characteristics of non-subjects, or associated persons, might influence study outcomes. Hence, there is a necessity to process data about associated persons when converting study data to SDTM. CDISC provides an implementation guide for standardising associated persons data into SDTM format. However, associated persons data is not commonly collected, and the mapping of these data can be challenging: What is the relation with the subject? What is the purpose of mapping these data? Which variables are expected? And what about specific situations such as parent data of twin subjects or a donor with multiple receiving subjects? This paper describes the basics of mapping associated persons data and shows how associated persons domains are different from ‘standard’ domains. It also provides real-life examples of mapping associated persons data into an associated persons domain.